Health appointments made quick and easy at your local pharmacy, same day. When you’re preparing for your hard-earned holiday, the last thing you want to do is travel for your vaccines. That’s why we want to make holiday vaccines as simple and stress-free as possible. 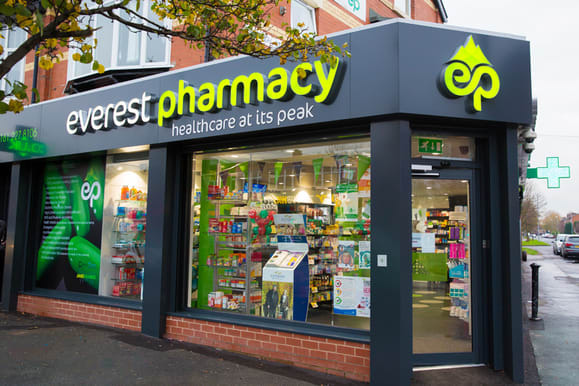 You’ll never have to go out of your way to visit one of our clinics; in fact, you’ll find us at your local pharmacy while you do your weekly shop. All of our clinics offer a range of vaccines you’ll commonly require for your travels, including hepatitis A & B, meningitis, and Japanese encephalitis. With friendly staff and expert advice, you can feel safe knowing you’re in excellent hands. When it comes to your vaccine, you can rest assured knowing all of our treatments are carried out by registered nurses and pharmacists. We work closely with local pharmacists to ensure that they meet our strict guidelines and quality checks before allowing them to give treatments to customers. If you require any assistance or guidance before your treatment, then our staff will be more than happy to help. No matter if you’re terrified of injections, our staff will make the whole process as quick and hassle-free as possible.